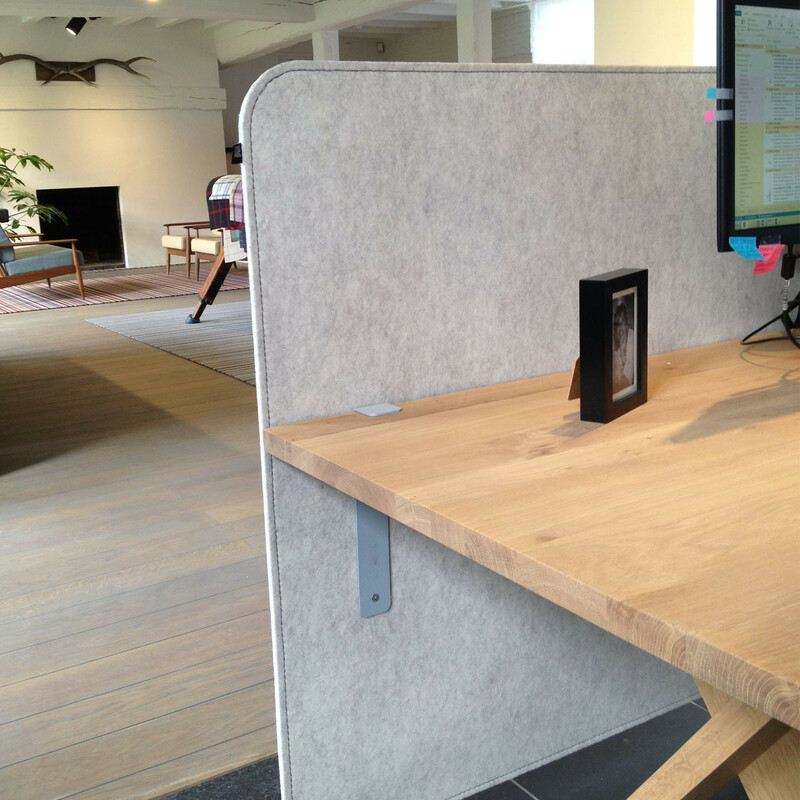 The BuzziFrontDesk Divider is a workspace divider which safeguards your privacy at your desk. Hide away your cable clutter and computer screen in an orderly fashion. 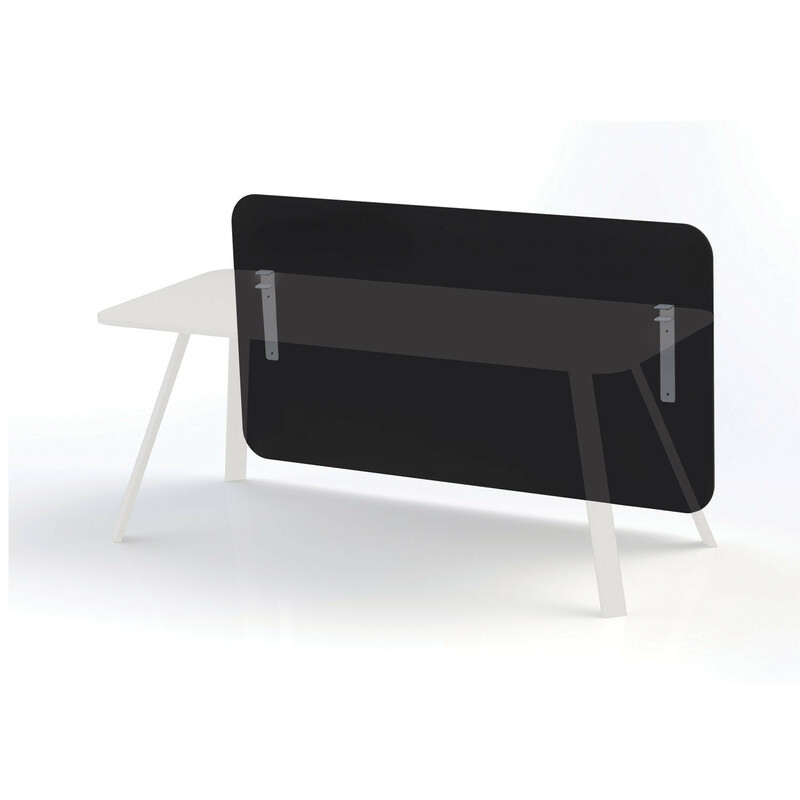 Easy to install on any workstation, the BuzziFrontDesk is a simple office desk divider to keep your own space in front of you and no-one else. 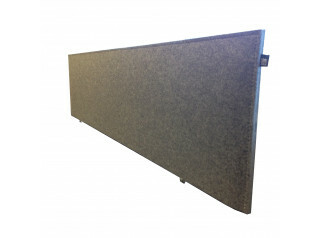 You are requesting a price for the "BuzziFrontDesk Divider"
To create a new project and add "BuzziFrontDesk Divider" to it please click the button below. 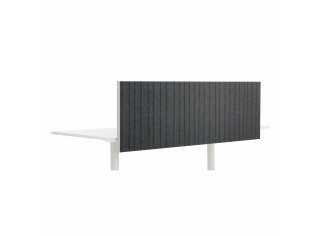 To add "BuzziFrontDesk Divider" to an existing project please select below.